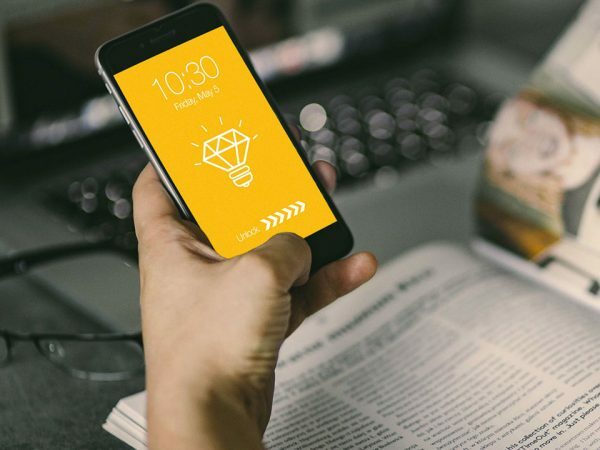 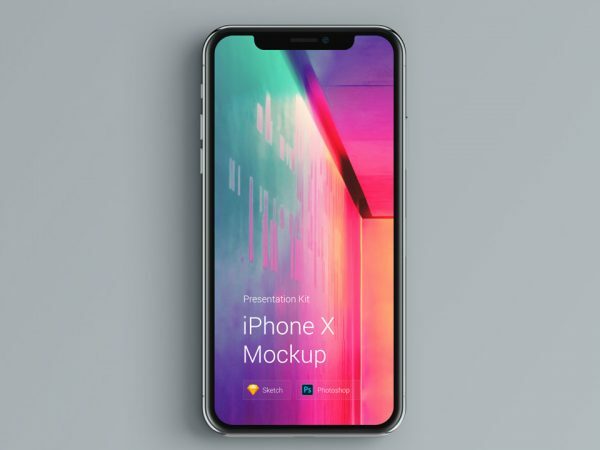 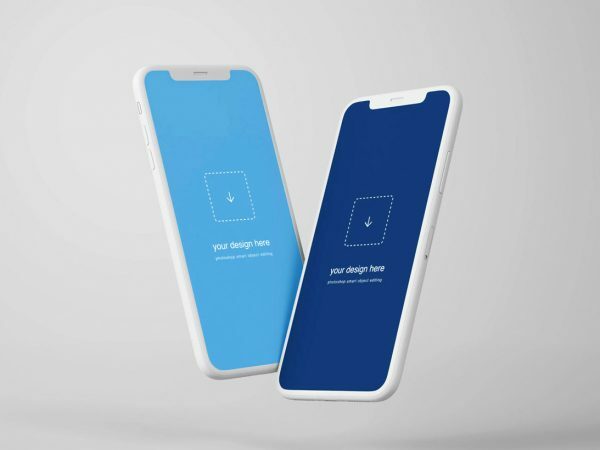 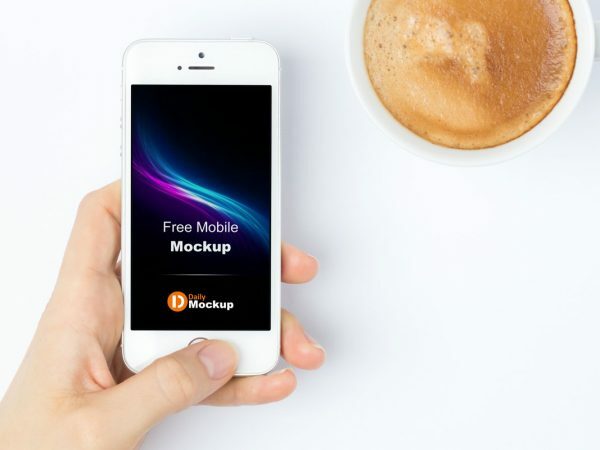 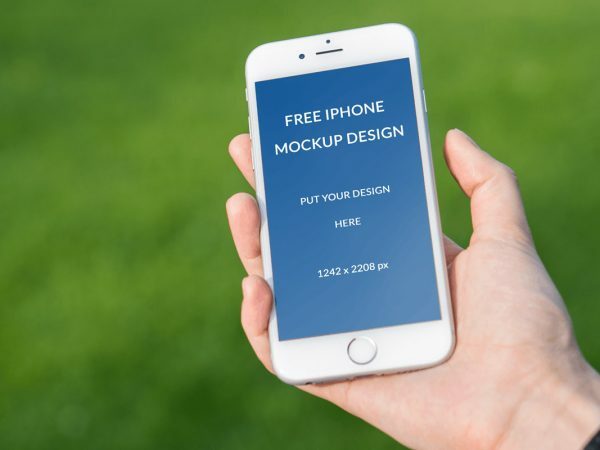 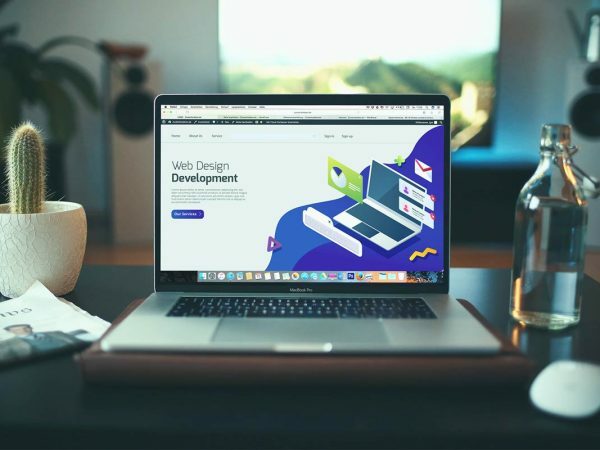 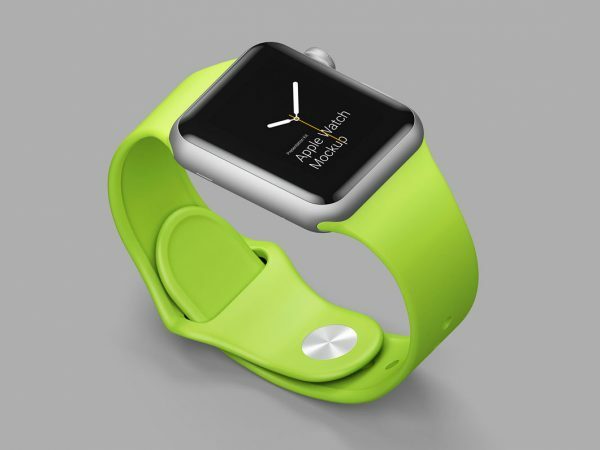 The best free Apple mockup for your project. 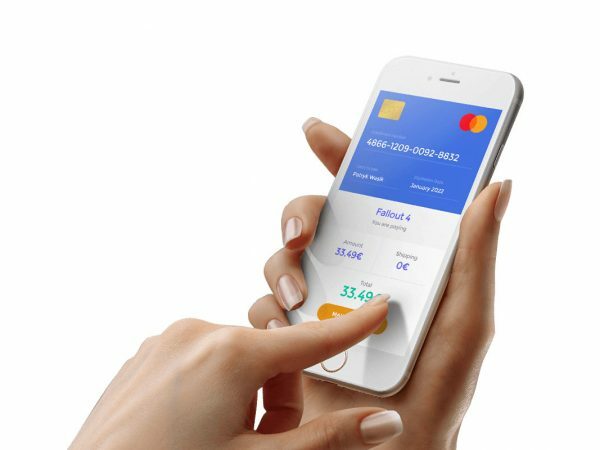 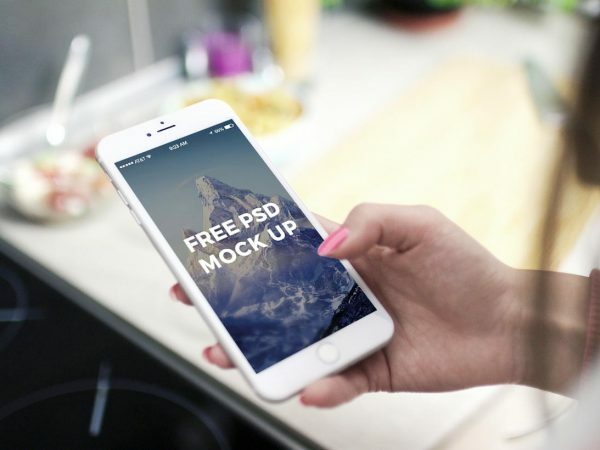 All these PSD mockups have a clean design using smart layer objects. 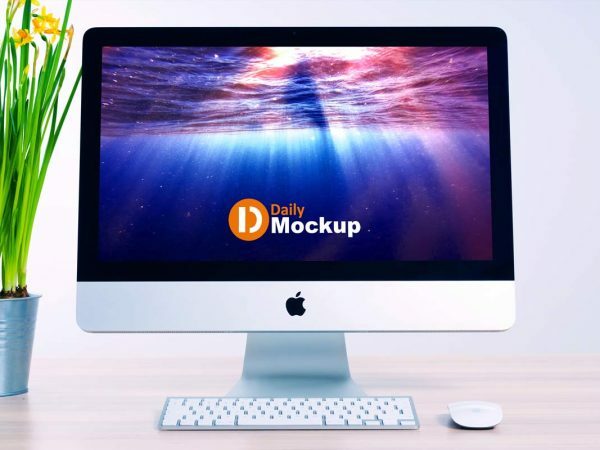 Therefore, it’s very easy to edit and customize. 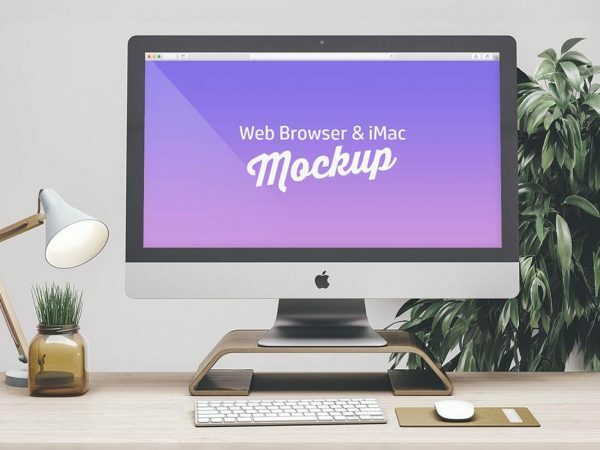 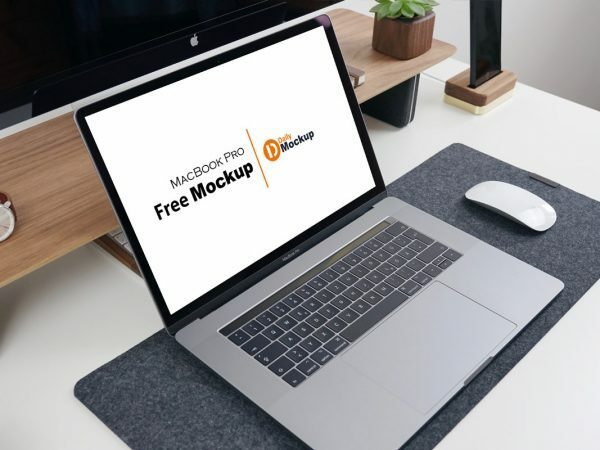 Start to download your favorite free mockup.